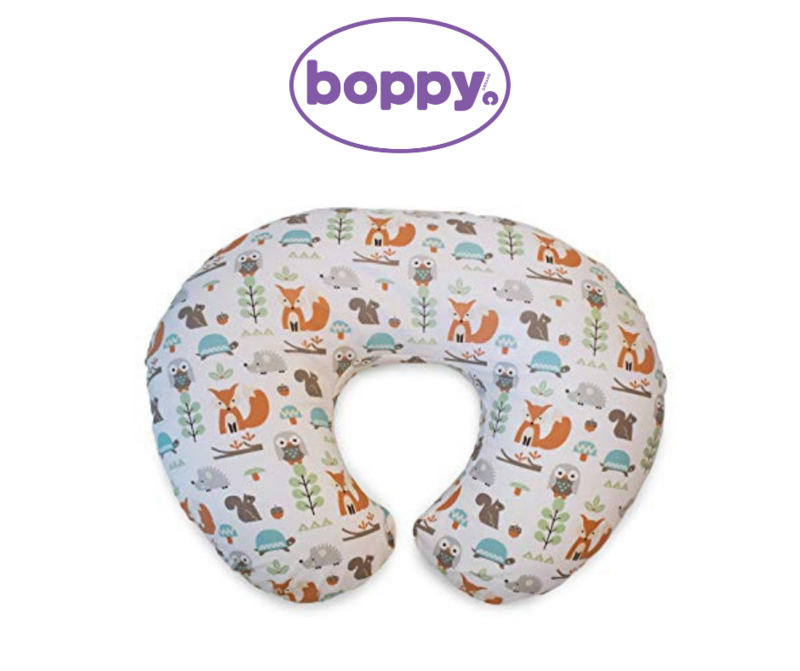 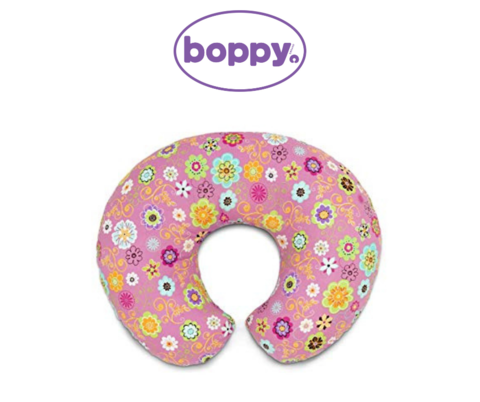 Boppy® Nursing Pillows are one of the first precious items you’ll use to bond with your new baby and shape your mealtime routine. 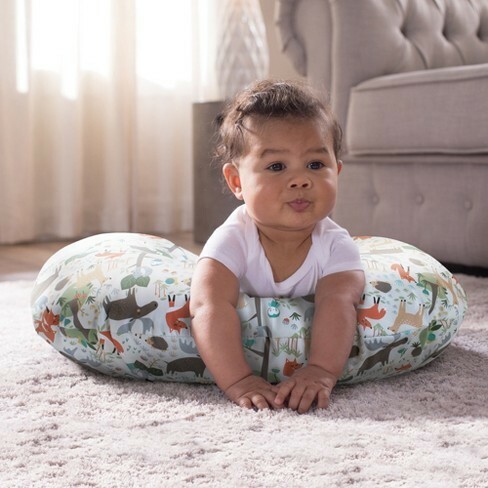 The original Boppy Pillow was designed to be a versatile support pillow for breastfeeding time, as well as a soft prop for sitting and tummy time as your baby grows. 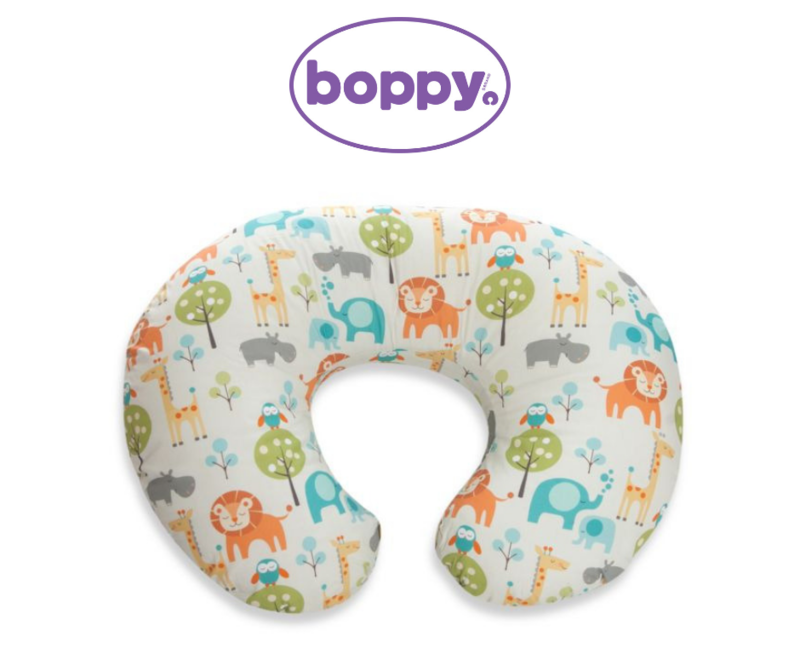 Keep a few removable Boppy Pillow Slipcovers on hand for easy clean up of life’s little messes. 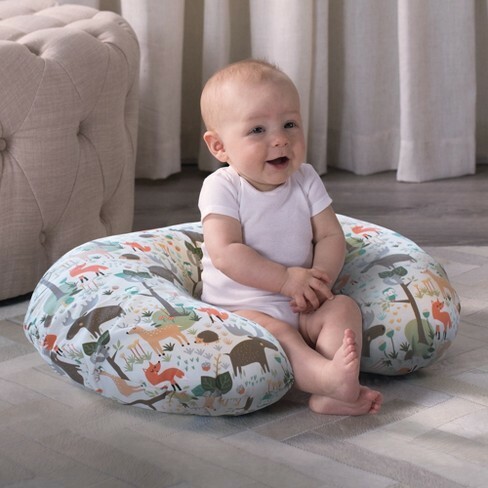 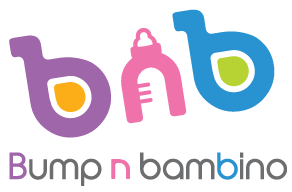 Choose from our different fashions to complement your nursery style!